ICP is a manufacturer and supplier of heavy-duty Hydraulic Clutches. Designed to withstand the adverse environments of a wide range of industrial applications around the world. These safe and reliable units are virtually wear-free and have the capability to eliminate shock loads associated with high-pressure hydraulic systems.  Industrial Clutch Parts Ltd. is an International Distributor for several major brands. We hold stock of Industrial Clutches manufactured by Eaton Airflex, WPT Power Corporation, and Goizper. ICP is a reliable distribution partner for some of the most respected names in the industry. With a 10,000 sq. ft. warehouse, our fully computerised stock management system provides customers with a central distribution center servicing the UK, Europe and the rest of the world. ICP can often deliver from stock to ensure prompt delivery & reduces lead times.